We were commissioned in January 2012 to undertake a full restoration of both an original bow and bay window at the property in Knutsford. The windows whilst being cold, draughty and insecure were of immense architectural importance to the property. The windows incorporated some very elaborate details such as curved glazing bars incorporating a lambs tongue profile, and a curved rebated closing mechanism. 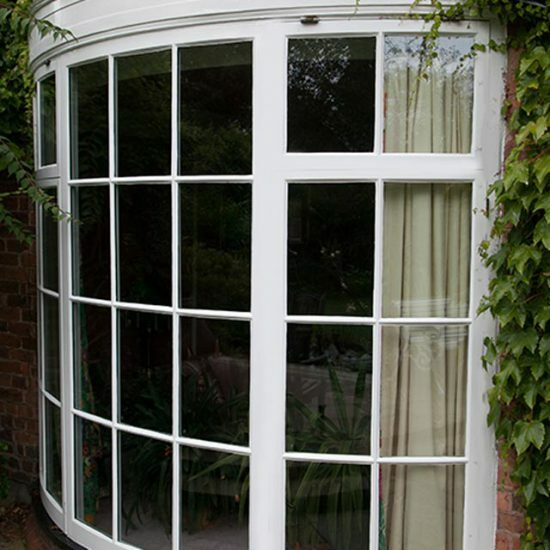 The owners were very keen to resolve the issues with the windows without any compromise to the look and style. They had investigated many options over several years, however were not convinced that the end result would meet there own expectations and requirements. Firstly we carried out an appraisal of the existing situation and found the original windows to be in very good condition with concern only arising from the existing poorly fitted casements, single-glazed glass, and lack of security. 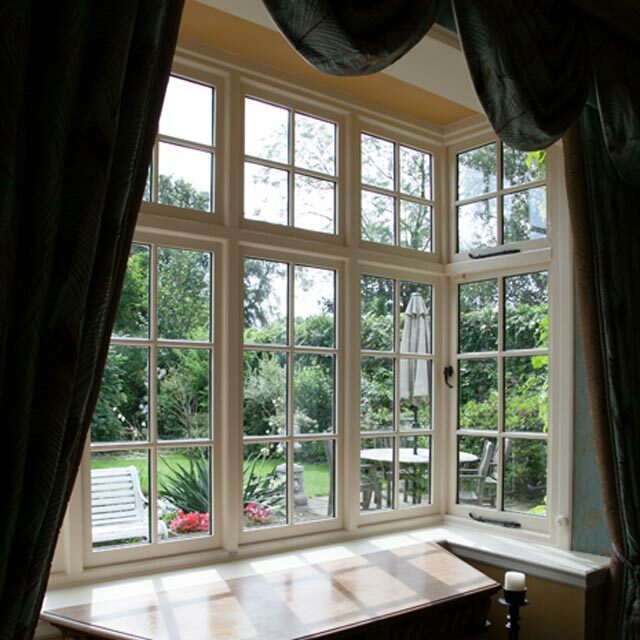 Following our commission, we designed new double-glazed casements using our unique Heritage Slim-Line double-glazed glass units, allowing us to recreate the detail of the windows and meet the customers expectations exactly. 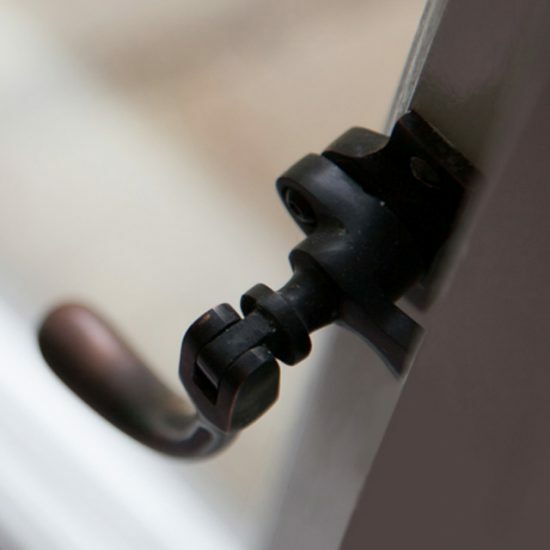 Our work also included the draught-proofing of the existing frames, and carefully fitting new locking ironmongery in a period style and finish to give maximum security without compromise to the look.